Nestled amongst the hill overlooking the La Jolla Country Club. Quiet and private, this traditional single level home has a warm has spectacular ocean views from the living room. Enter the home through an enclosed patio and walk in to the expansive living room with the adjacent office, the traditional dining room has direct access to the kitchen. The kitchen was updated with granite countertops and subzero appliance. Each bedroom has a large bathroom. An additional rumpus room could be used as an office or family room. The home has a large lower level guest suite with kitchenette and bathroom. The grounds of the house are quite useable with a very large brick driveway/courtyard and detached two car garage. 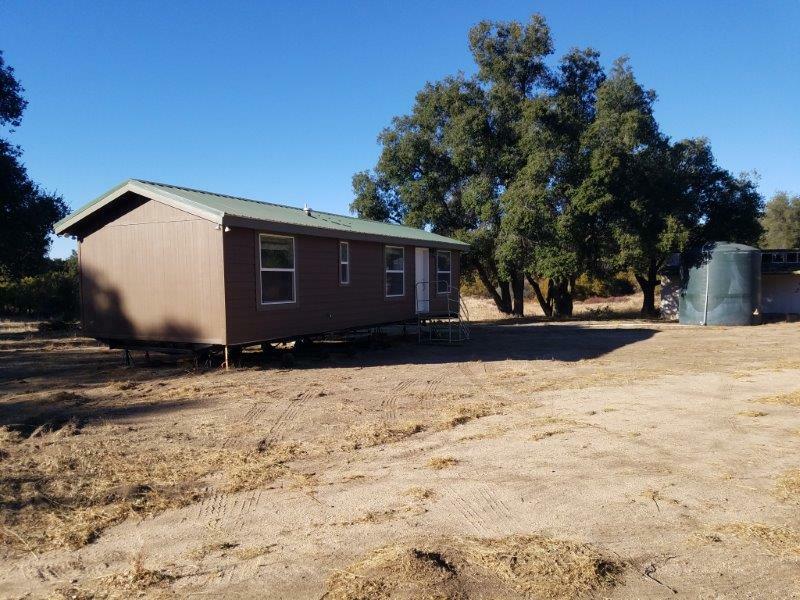 The lower level of the property has street access and had been used to store a very large RV, though would be a great location for a pool or sport court. This is a Trust sale, the home will be sold as, is. APN 115-250-11-00 30415 Chihuahua Valley Road Warner Springs Ca. 92086 Constructed in 2017 this 1 bedroom, 1 bathroom 520SF new home on approx. 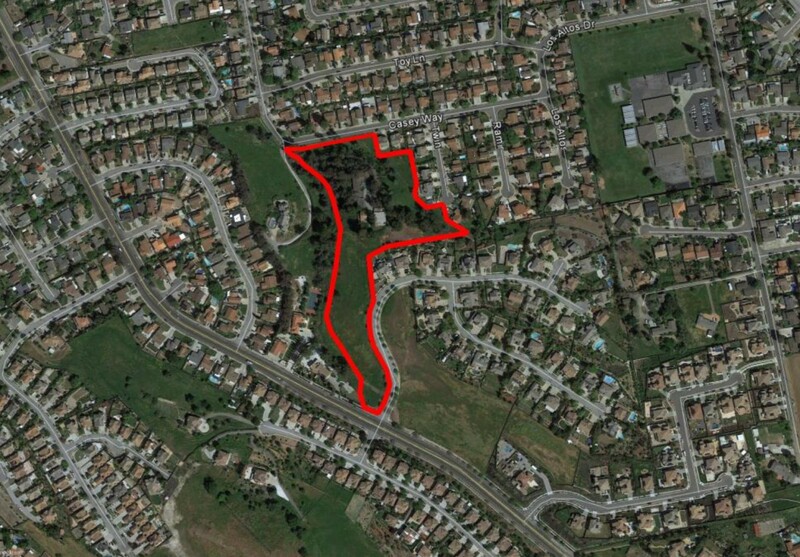 85 acres and is being sold on behalf of the Probate estate. The home is serviced by a new solar and septic system. The home is heated with propane. Oven, dishwasher and refrigerator are included. The home boasts an elegant kitchen with dining area overlooking a large living room, large bedroom, forced air system, laundry hookups and is ready for the first owner. 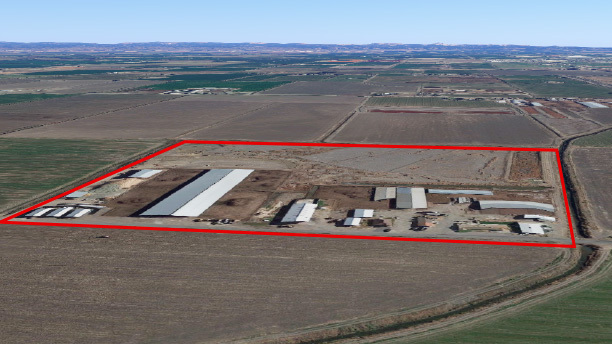 The land of 85+ acres along Chihuahua Valley Road is ideally located in the heart of Warner Springs. The property has been subject to grading and improvements which make it extremely functional and capable of having other homes built. The home comes with a one year warranty. 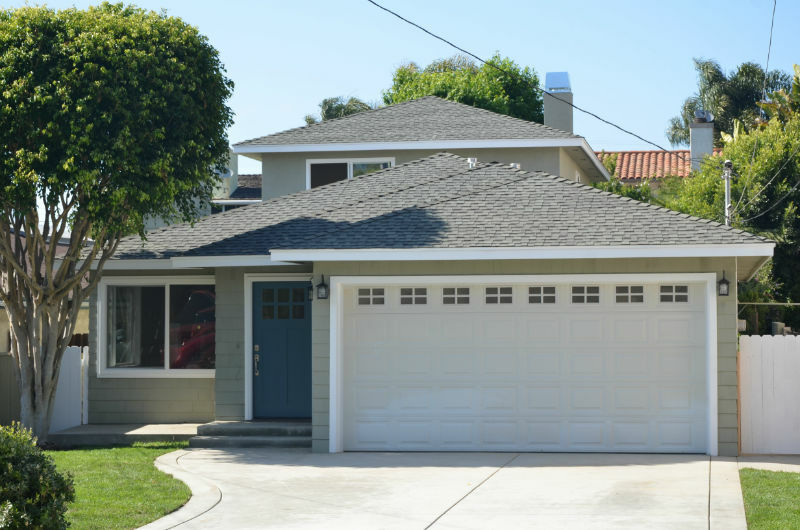 Secluded in the most highly desirable neighborhood of Del Rey and adjacent to Playa Vista, Marina del Rey, Mar Vista, and Culver City is this wonderful and bright two story home on a large lot. The gated front yard provides for privacy and security for kids to play as well as additional entertaining area. 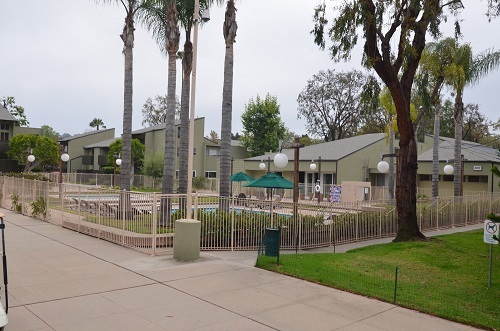 Braun International is pleased to present the opportunity to acquire 6424 West Olympic Boulevard, a six-unit multifamily investment opportunity located in Los Angeles. 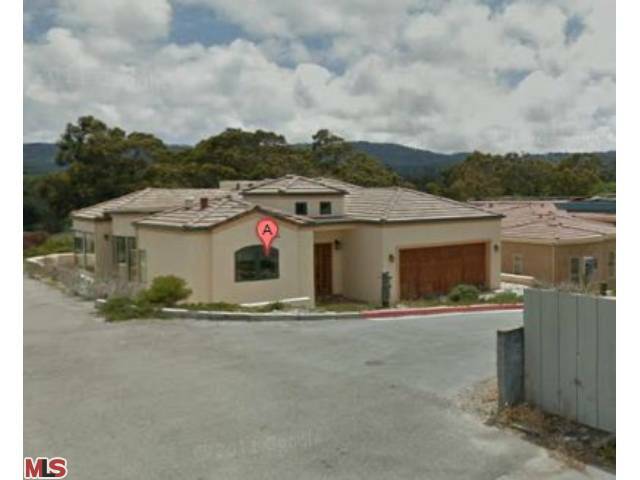 The property features 6,660 square feet of rentable area, situated on a 7,846-square foot lot. The six-unit building is composed of four (4) one-bedroom/one-bathroom units and two (2) two-bedroom/one bathroom units. In addition to the buildings excellent unit mix, it has recently undergone renovations including new landscaping, roof and exterior paint. 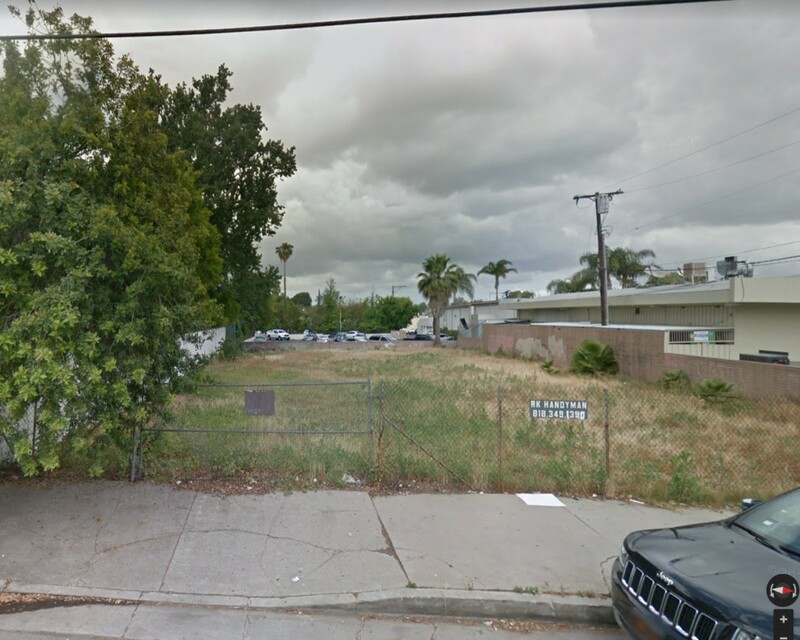 The property is situated just north of Whitworth Drive sandwiched between La Cienega Boulevard to the west and Fairfax Avenue to the east. This great location offers a tremendous amount of dining, shopping and entertainment destinations in close proximity to the property, while being within a short commute to major employment centers such as Century City, Beverly Hills, West Hollywood, Miracle Mile, Hollywood and Downtown Los Angeles making it one of the strongest multifamily investment areas in the region. 6424 West Olympic Boulevard offers tenants excellent proximity to some of Los Angeles’ finest amenities such as The Beverly Center, The Petersen Automotive Museum, Restaurant Row on La Cienega, the world-renowned shopping center, The Grove, LA County Museum of Art (LACMA) and others. Due to the property’s premier location and great unit mix, 6424 West Olympic Boulevard offers a unique opportunity to any investor looking to acquire a well maintained asset in Los Angeles, California. Contemporary Mediterranean Artist’s Retreat-ready for your creative touch! 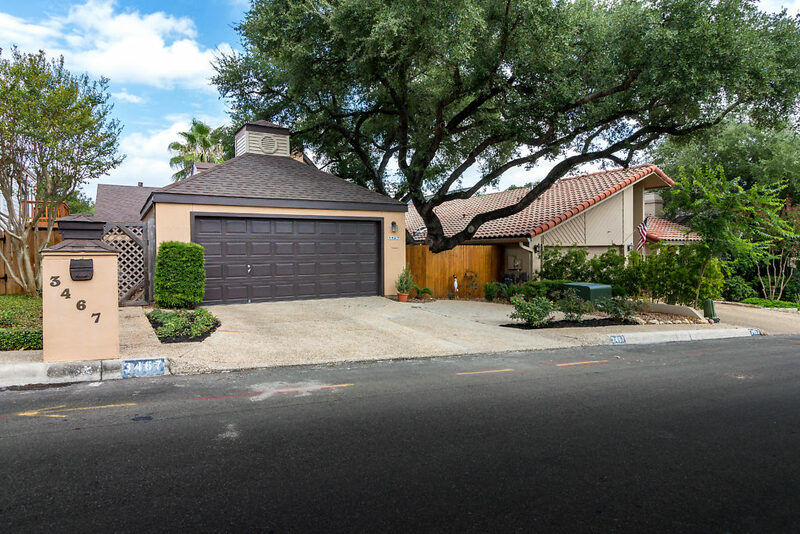 Private TH, w/exceptional courtyard-companied by LOVELY Oak, Palm, Koi Pond, & tropical landscaping. Low maintenance outdoor elegance! LOADS of natural light, along w/art lighting, 2 fireplaces w/gas logs- 1 for study off master w/custom shelves & cabinets-maximizing owner’s suite. Split bedrooms maximize sharing space. Central location, inside loop 1604 w/swift access to 281, and I-10. Roof shingles, skylight 10/16, carpet 2017. 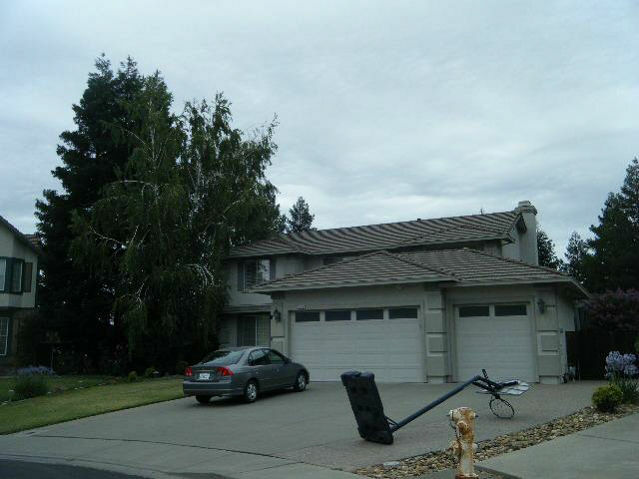 Ideally situated San Jose, a desirable place to both live and work. A fantastic location in the idyllic Evergreen neighborhood with convenient access to excellent schools and the thriving Silicon Valley where residents remain among the most affluent in the country. This spacious residential property is located on 8.29-acres improved with a single-family home, a game room, a barn, stables and a warehouse. Surrounded by beautiful landscape and views. 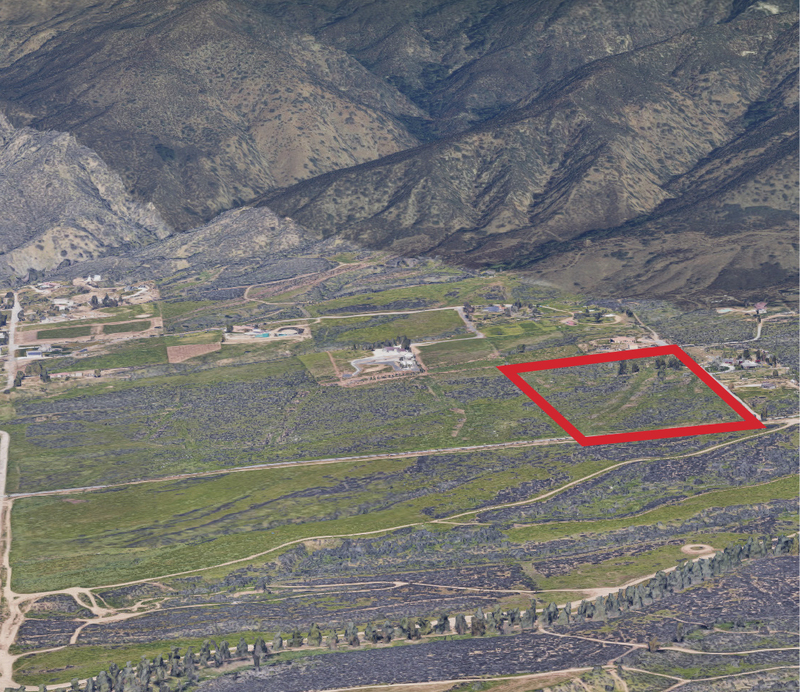 21.77-acre retreat in the San Diego mountains, situated between Temecula’s wine county and Julian Mountain. 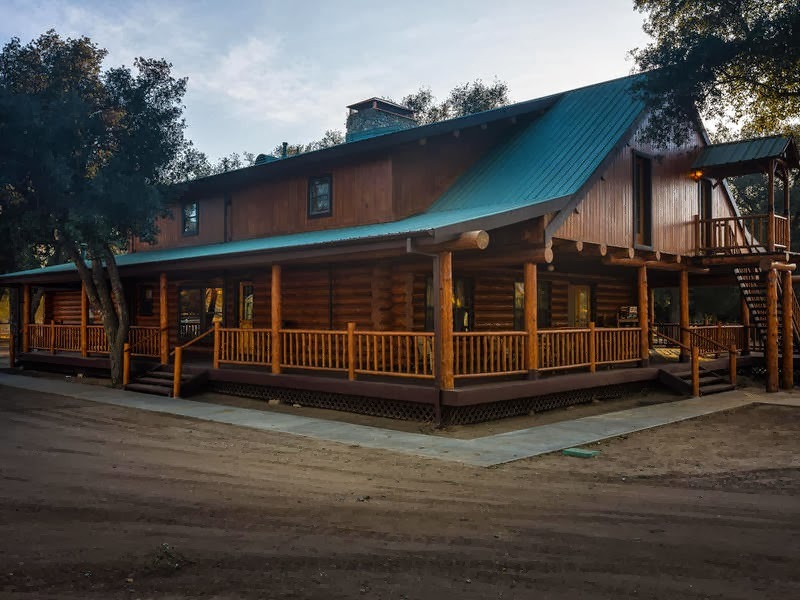 This property in scenic Warner Springs offers truly endless possibilities; at its heart you’ll find a charming, expansive log home with a relaxing wraparound porch. With an oversized garage, three guest cottages, equestrian facilities (including storage & tack rooms), riding/hiking trail access, picnic areas and a mild year-round climate, this could be the perfect place for a corporate retreat or large family reunions. 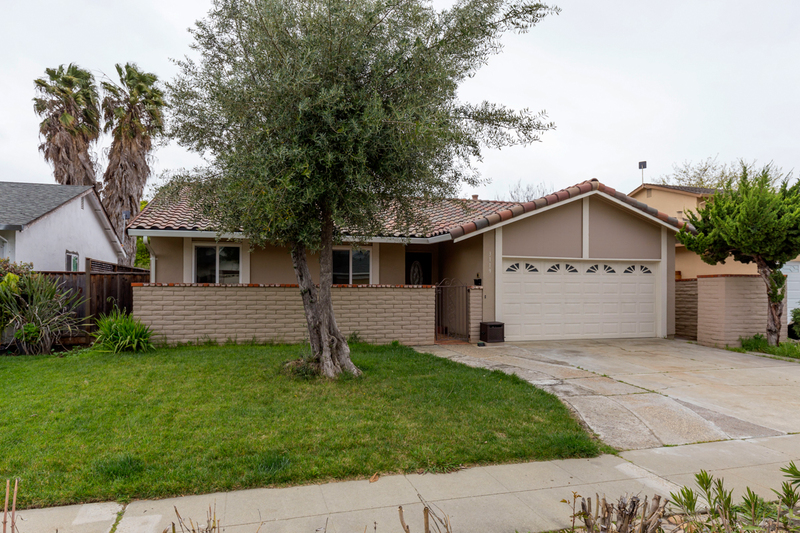 3 bed, 1 bath renovated & remodeled home with an oversized backyard. Gourmet kitchen w/granite countertops, custom cabinets, stainless steel appliances, bathroom w/shower-tub, custom decorated tiles and vanity. Each bedroom is very spacious. Centrally located and close to the restaurants and shops. Attached 2 car garage. 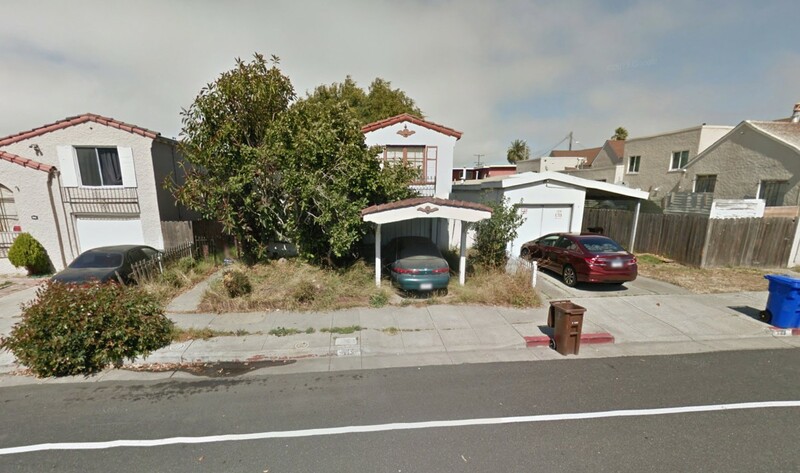 Tenant currently occupying month-to-month, income cash flow opportunity. 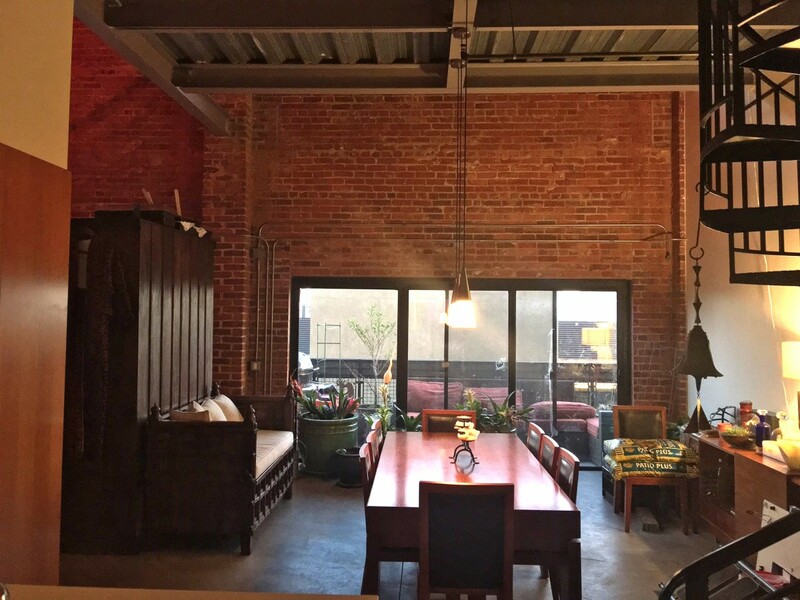 Captivating 2,196 SF top floor loft with city views in the historic Temple Lofts building. Amazing 25’ ceilings with exposed steel trusses and painted concrete. Concrete flooring adds to the urban feel in this sleek, industrial entertainer’s dream. Completely remodeled in 2010 with brand-new stainless appliances in the ultra-modern kitchen. Two new bathrooms with all-new designer fixtures and layout. Three expansive lofts soar above the main level; the first is ideal for DJ booth, art space or sleeping quarters, with ample storage below. The second loft can sleep four comfortably, and sits above above a bathroom with a two-person jetted tub. A spiral staircase leads you to loft number three, which boast tremendous city views. Master bathroom has a large multi-function walk-in shower. Washer and dryer hook ups. Two assigned parking spaces, and additional storage unit in basement; HOA fees only $408 a month. 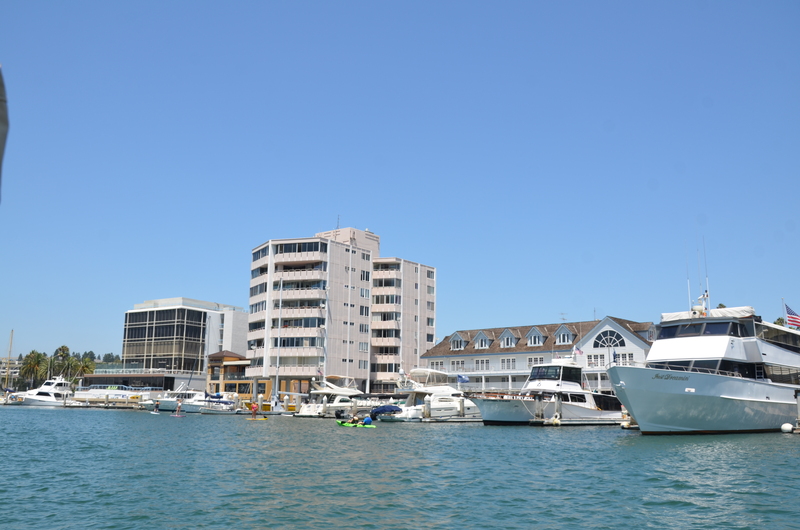 Walking distance to Pine Avenue restaurants and cafes, waterfront, Rainbow Harbor, marina, theaters, shopping and amenities. Excellent view of the Queen Mary fireworks. Secured, family & pet-friendly building with a grand lobby. 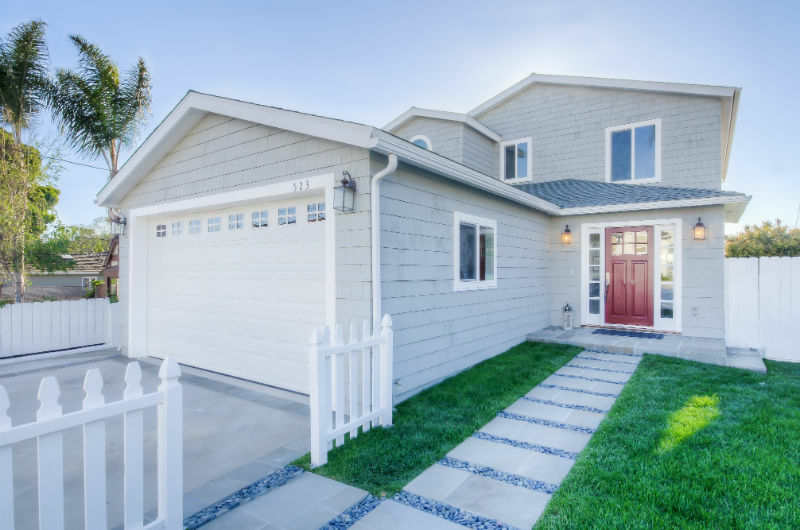 Renovated, remodeled and made new for 2016, this spectacular 4 bed / 2.5 bath home is located in highly-desirable Manhattan Beach. Enjoy a welcoming single story floorplan with more than 2,256 sq ft on a full-size 7,500 sq ft lot, giving the home an open and inviting feel. 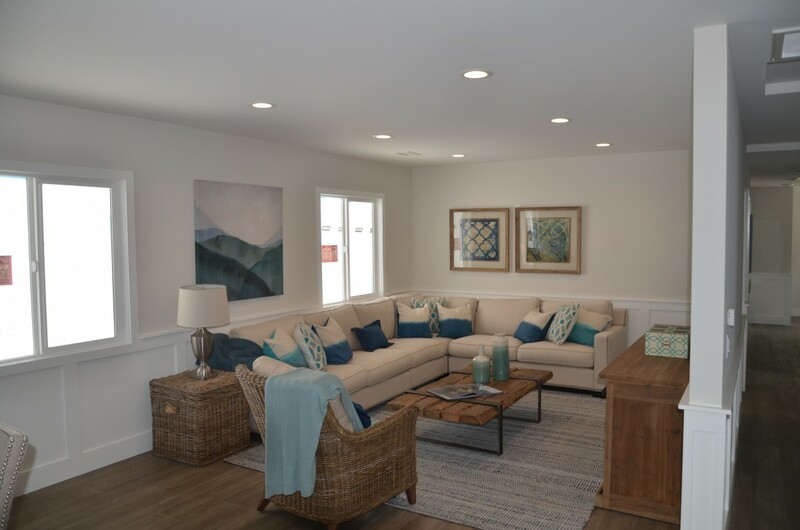 The great room is bright and airy with 15’ tung and groove ceiling and has a beautiful fireplace, perfect for relaxing or hanging out with the family. Custom wainscoting throughout the house gives this home a comfortable and inviting impression. Custom-made built-in desks create a perfect study area that overlooks the kitchen. The kitchen is appointed with Carrera countertops, gourmet stainless steel oven, Kitchenaid dishwasher and refrigerator. The guest bedroom is separated from the other 3 bedrooms. A new construction renovation! 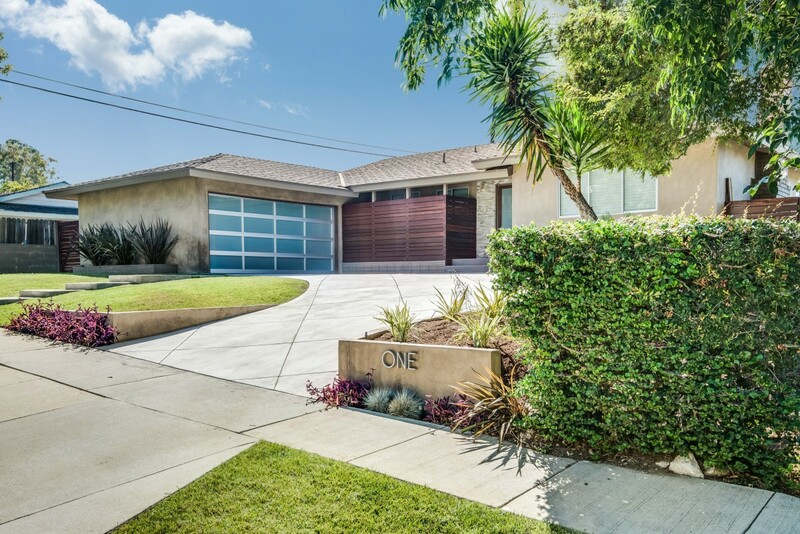 Nestled on one of the best beach access streets in Manhattan Beach, this midcentury beach contemporary home is 2,500+ sq ft with 5 bedrooms and 4 bathrooms on a 7,500 sq ft lot. The warm, soft hues of the hardwood floors, crown molding, wainscoting and exquisite tile work highlight the home’s craftmanship! The comfortable bedrooms have ample closet space & lots of light, and a washer/dryer room upstairs makes for easy living. The master bathroom boasts a huge shower with Architectural Digest-quality tile and countertops and large walk-in closet. The great room and kitchen both have a vaulted tongue and groove pitched ceiling which provides a cottage feel with exquisite detail. The gourmet kitchen is a chef’s paradise with gourmet stove, granite counters, stylish tile backsplash, soft close drawers & appliance bay. The kitchen has built-in banquet seating and counter seating for snacktime for the kids. The living/dining room have separate-but-easy access to the kitchen, office and bedrooms. 924 Linda Flora is a 4,096 sq ft, 5 bed / 6 bath home built in 1961 on a 81,892 sq. ft. lot. 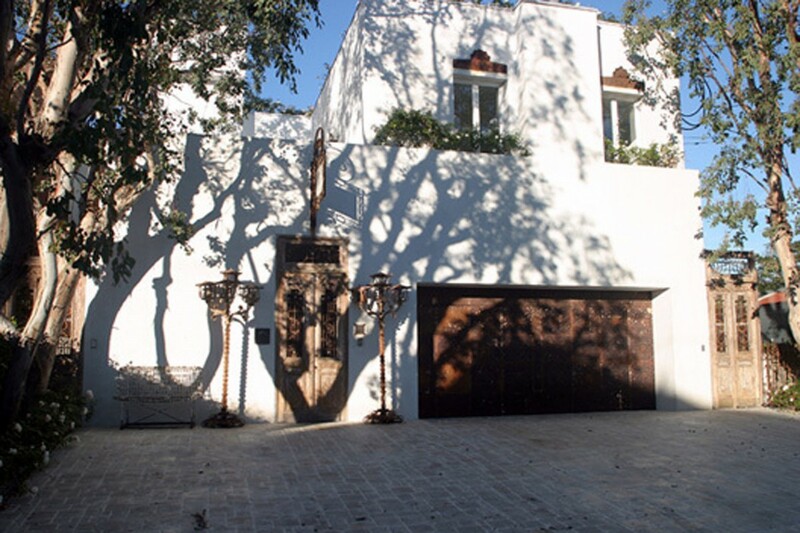 A gated driveway leads to a private, secluded home with views from the canyon to Westwood and the Wilshire corridor. There are two options for buyers to consider; build your dream estate on this secluded dramatic property or renovate the existing home. The home also features a sunken living room with marble floors, French doors, large master with his & hers closet and oversize master bath, sauna and a kitchen with granite counter tops. The private backyard has a pool and spa with waterfall, paddle tennis court and wine cellar. A three car garage and large courtyard provide for substantial parking. *HUGE PRICE REDUCTION* Trust sale. This exclusive estate is located at the end of a private road secluded in the woods and hills. The Craftsman-style estate has a greenhouse, custom pool with grotto style slide, large koi ponds and waterfalls. Separate guest house over garage and courtyard custom built by the owner, this estate boasts a 20 foot high living ceiling with exposed beams, and spectacular fireplace with can be seen from the foyer. The master bedroom has custom oak paneling from floor to ceiling, large fireplace and spacious master bath. Custom features throughout the house add tremendous character. Bedrooms are well sized and situated on two floors. The kitchen looks out to the expansive yard and pool. Well suited for a large family who wants privacy. 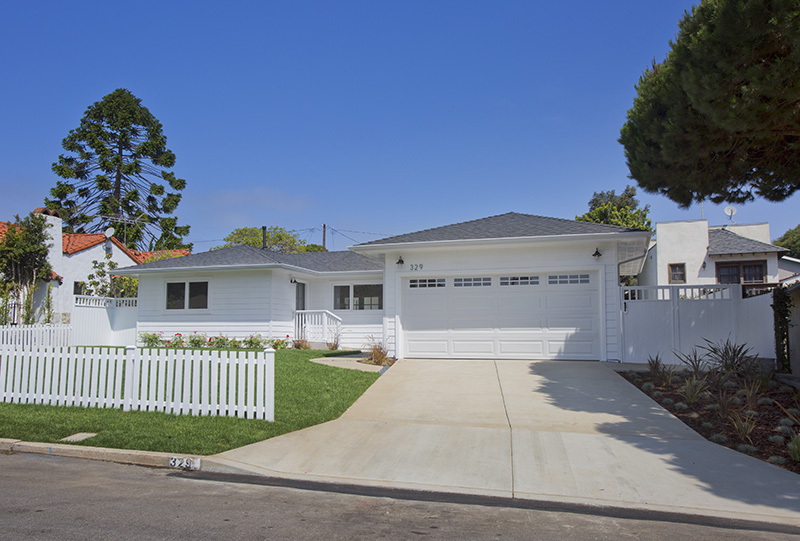 1,060 SF single-family home with 2 bedrooms and 1 bathroom on 3,800 SF lot; built in 1941. Will be sold as-is. Sold on behalf of the State Court receiver; sale is subject to court confirmation. On the market for the first time since 1966! 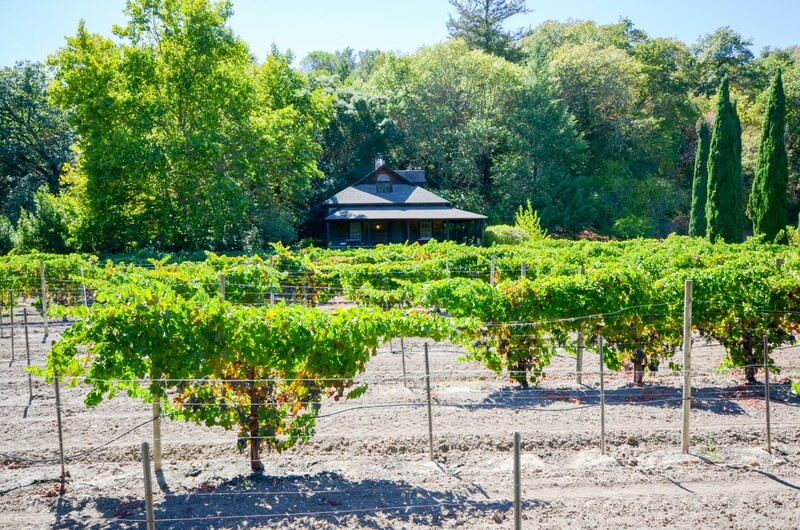 Braun International Real Estate is proud to offer this 54-acre vineyard estate, located in Sonoma County’s prestigious Alexander Valley, with direct frontage on both the Russian River and Sausal Creek. The property is comprised of four lots totaling over 16 acres of vineyard areas, and includes a Country Manor-style main house, a caretaker’s home and a guest cottage. You’ll also find two barns and an in-ground pool. Planted vines include Merlot, Sauvignon Blanc, Cabernet Sauvignon and Chardonnay, with historical output ranging from 4.86 to 6.89 tons/acre. Gorgeous, unique, yet warm and contemporary home with pool, completely remodeled in 2014. Enjoy panoramic Queen’s Necklace views of the ocean, whitewater and city lights. This comfortable single-level home offers 3 bedrooms & 2 baths, including a huge master bedroom with large walk-in closet and master bath with mounted LED TV. Chef’s kitchen includes Energy Star appliances, built in range convection oven, European-style cabinets, wine cooler and elegant quartz counters. 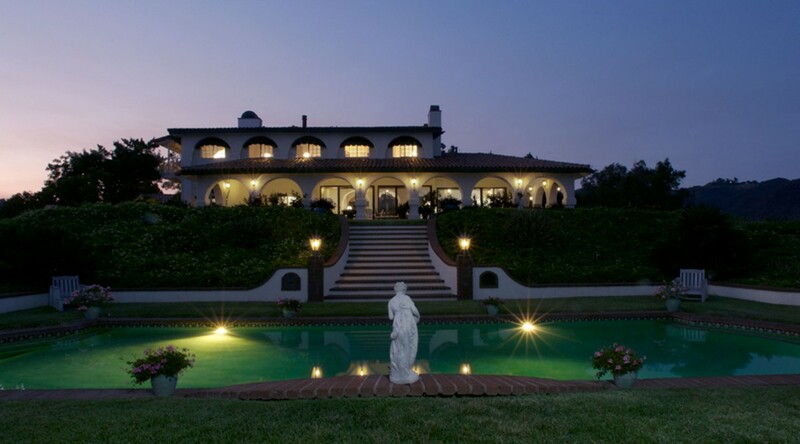 This exquisitely remodeled & modernized Mediterranean villa was built in 1926. A stunning grand staircase with Spanish tiles & handcrafted wood beam ceiling opens to the living room and open granite-finished kitchen with breakfast and family room. 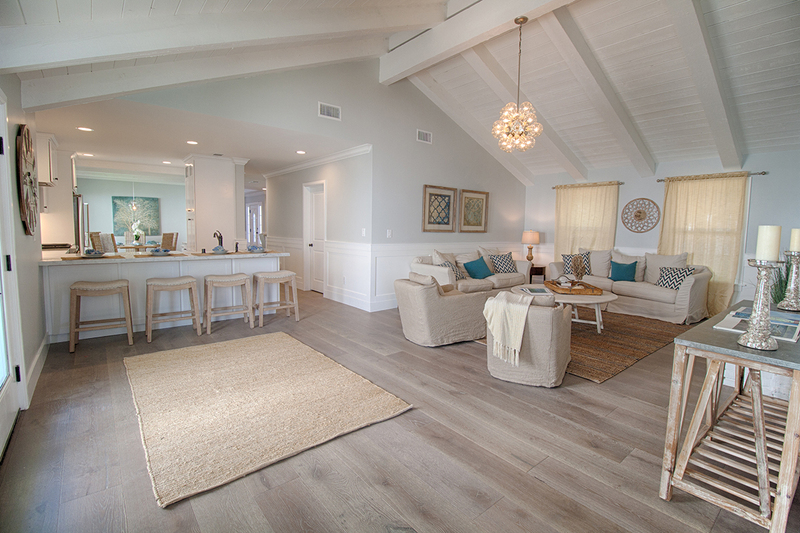 You’ll find new hardwood floors throughout, as well as stunningly-finished bathrooms. 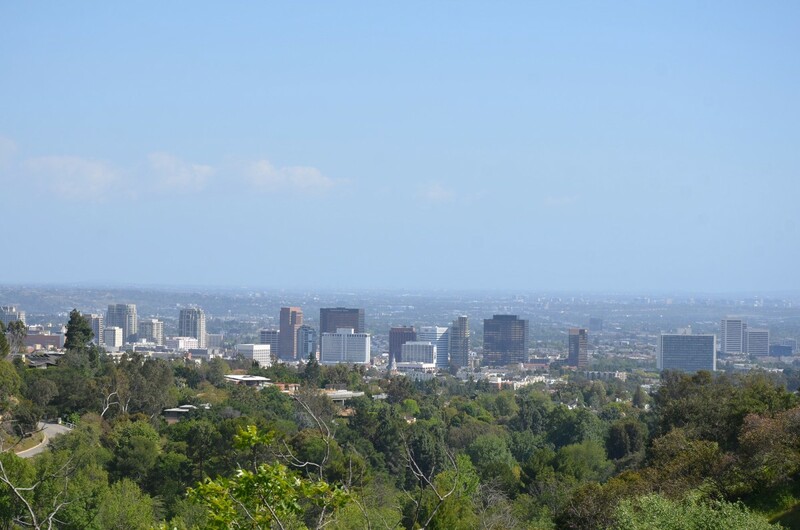 Gorgeous city views from master, living room, guest bedroom & patios. 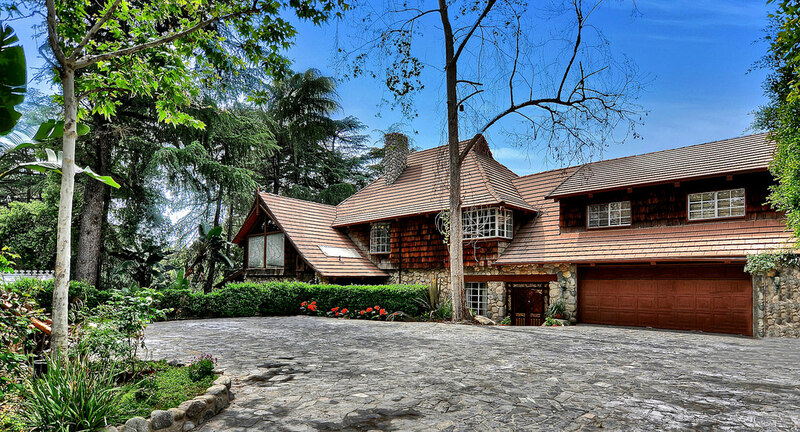 This former celebrity-owned home is just steps from the Sunset Strip…but a world away. Also features spa, attached 2 car garage, and separate 2 story guest suite with separate entrance. 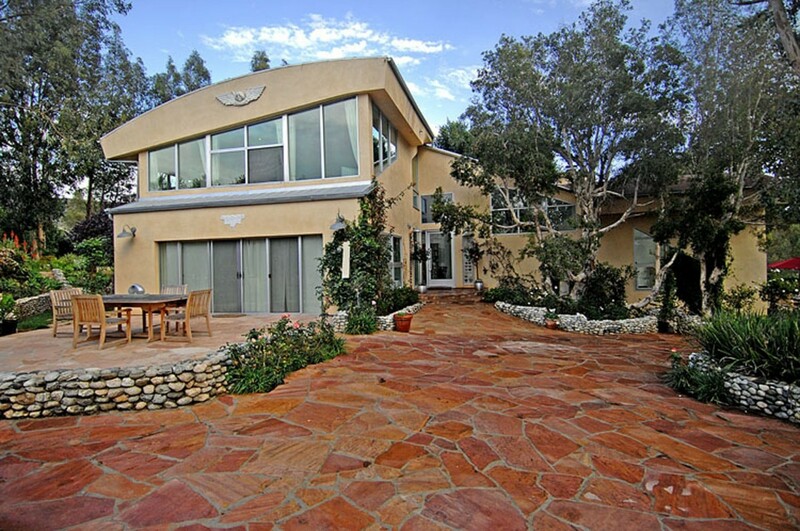 Don’t miss this opportunity to own your own oasis in the Hollywood Hills! Step into this tranquil beach home, just blocks from Riviera Village in beautiful Hollywood Riviera! 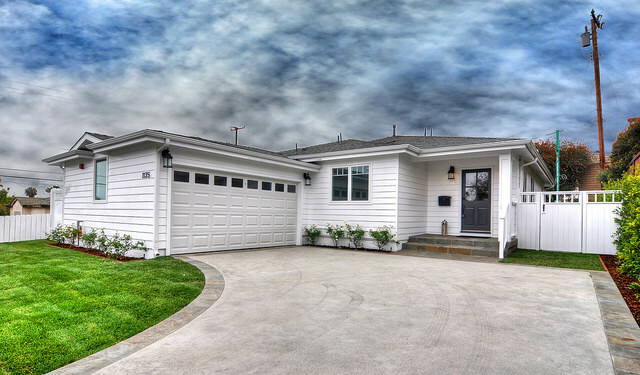 This home has been completely re-built with the finest materials & finishes throughout. Enjoy 1,723 of sqft with 3 bedrooms, 3 baths, gourmet kitchen, living room, dining area & outdoor living space; this home is tucked away in a quiet area of the beach cities but is walking distance to just about everything! 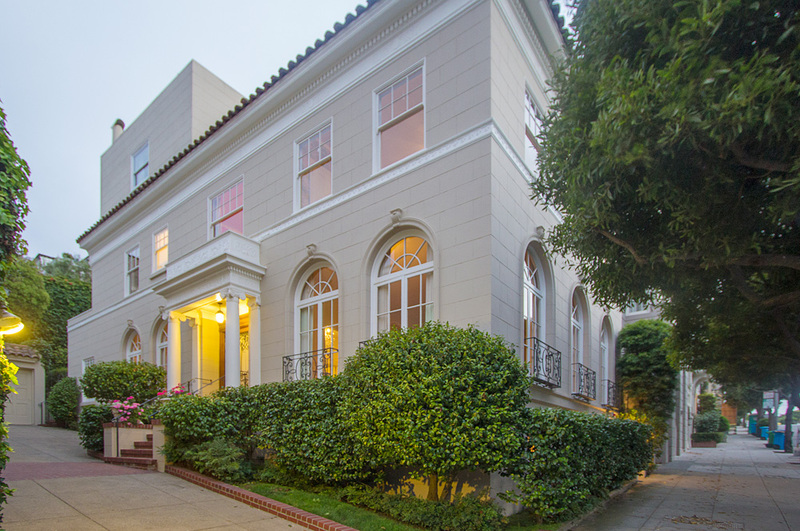 There are few neighborhoods in San Francisco as prestigious as affluent Presidio Heights, and fewer opportunities still to call such a place home. 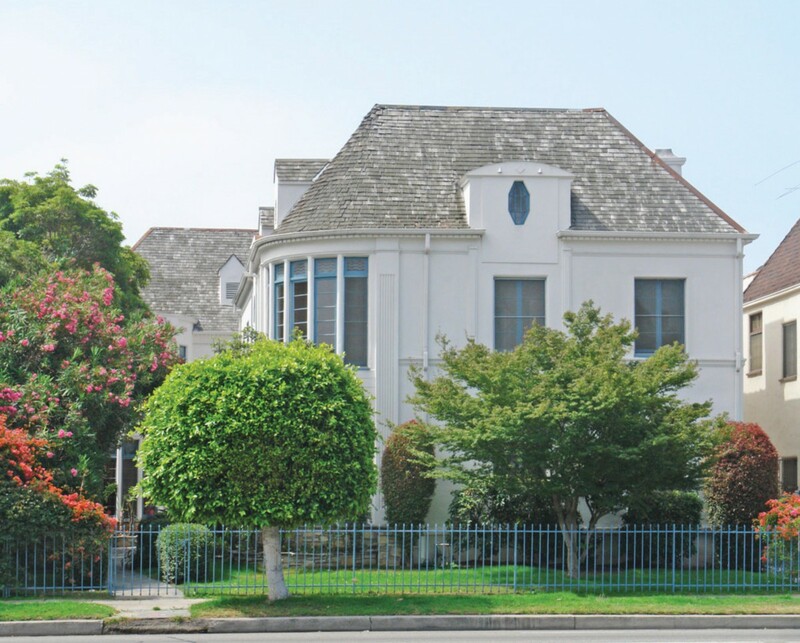 This breathtaking 3,650 sq ft estate rests on a generous 4,996 sq ft lot on stately, tree-lined Washington Street and is only two blocks from the historic & picturesque Presidio, as well as easy walking distance to Sacramento Street and California Street shopping. A Beauty on Malibu’s Billionaire Beach (aka: Carbon Beach), home to celebs and moguls known worldwide. 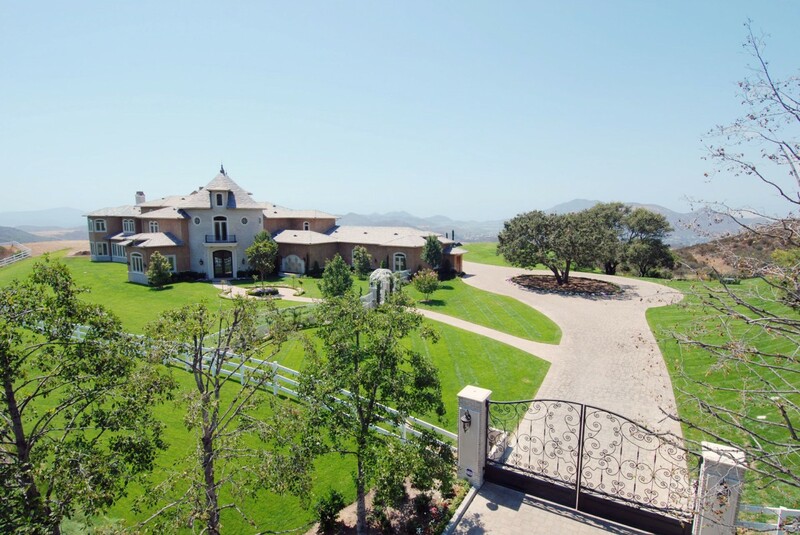 Impeccably constructed in 2005 on about 0.54 sandy beach acres, this sunny, voluminous estate sits within the first 3 miles of Malibu’s 27-mile stretch of California coast a short distance from West LA, LAX and Beverly Hills. Quietly situated in Hidden Valley, one of the most sought-after areas in Southern California, the prestigious enclave of White Stallion Estates is a private and secluded oasis of refined living. Surrounded by a world of shaded country roads, horse pastures and century-old oak trees, at 2800 White Stallion Road you will find the perfect union of architectural design and superb craftsmanship in a home created exclusively for your pursuit of the exceptional. 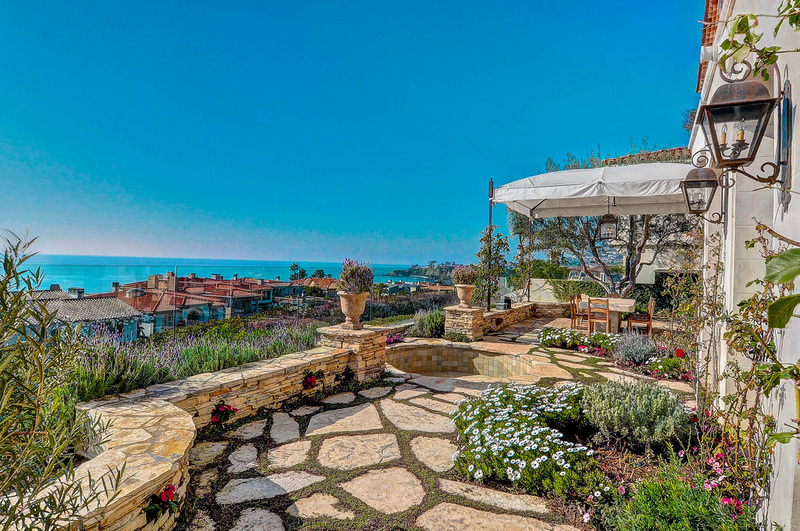 Villa Vista Oceano is a truly unique property… 19.05 acre retreat on a private knoll at the top of Malibu. Breathtaking views and private park like grounds. This gated estate consists of a 5 bedroom, 7 bath approximate 7,000 SF Mediterranean Villa with expansive pool, lighted tennis court with pavilion and a large 4+ car garage. Gym, arboretum, separate storage building, guest house, barn, corral for horses with access to numerous trails & Escondido Creek. Featured on Million Dollar Listing! Enjoy ocean view and walking distance to the beach of Paradise Cove from the beautifully landscaped grounds. This private and gated contemporary estate is located in exclusive Ramirez Canyon. An entertainers dream, complete with detached guest house, art studio and gated motor court. 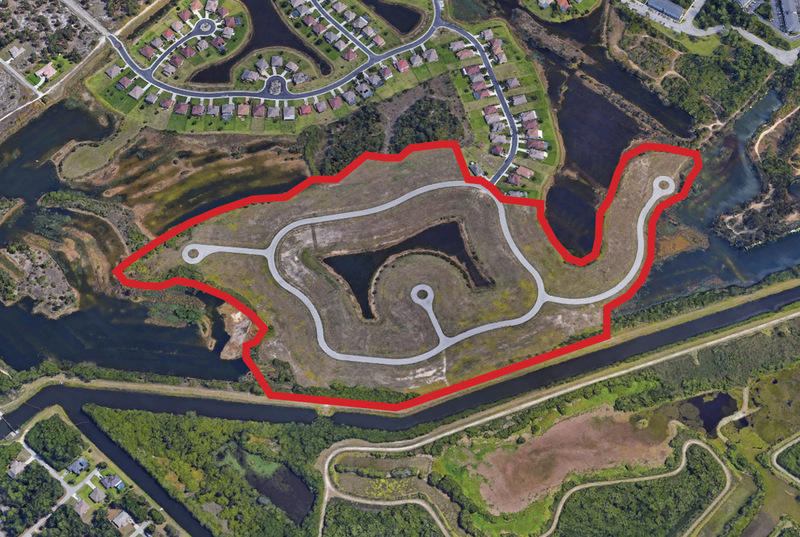 Developers’ Dream or build your own luxurious custom estate. Property sits on the golden sands of Sunset Beach. Great three-unit income while you set up your construction. Nothing separates you from the water except the sun and sand–no walkways. Sunset Beach is a hidden gem of a quiet beach community. 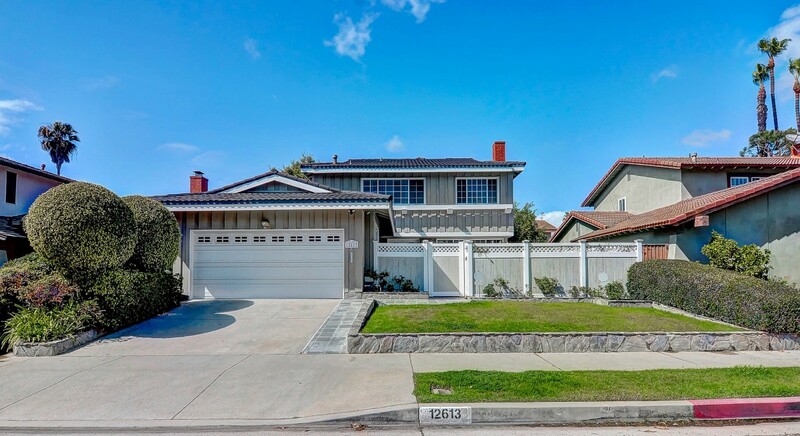 Huge double corner lot steps from the ocean in exclusive Corona Del Mar! 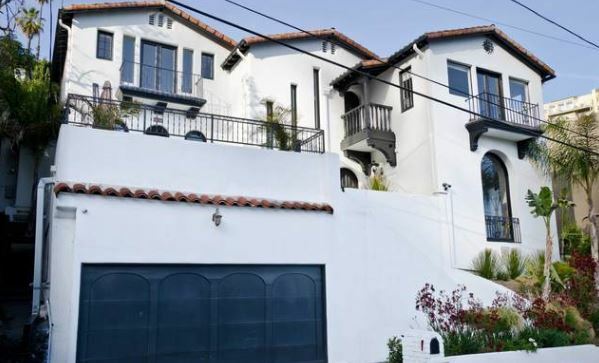 This timeless beauty was the most expensive home in Corona Del Mar when it was purchased by a nationally renowned physician. Built in 1988, the homes architecturally significant interior was completed in the early 90s with custom Italian and French imports. The ultimate living experience in exclusive Malibu Colony! This expansive, one-of-a-kind property features panoramic ocean views, a lagoon-style pool and party spa, and a living area/screening room tiled with imported stone from a French castle! 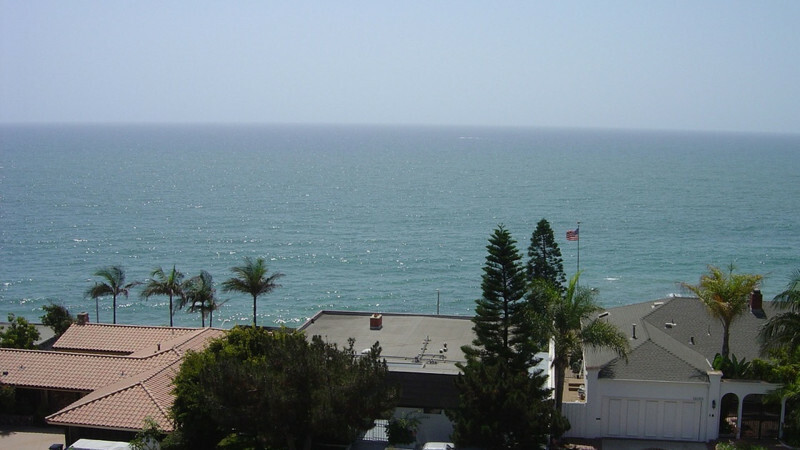 Four gorgeous oceanview condominiums on Malibu’s golden coastline! 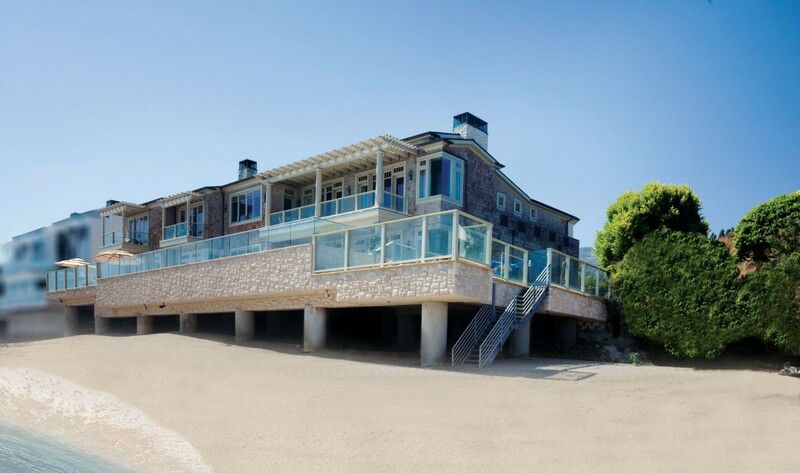 Record sales prices were achieved, all viewed on the hit reality television show The Complex Malibu. 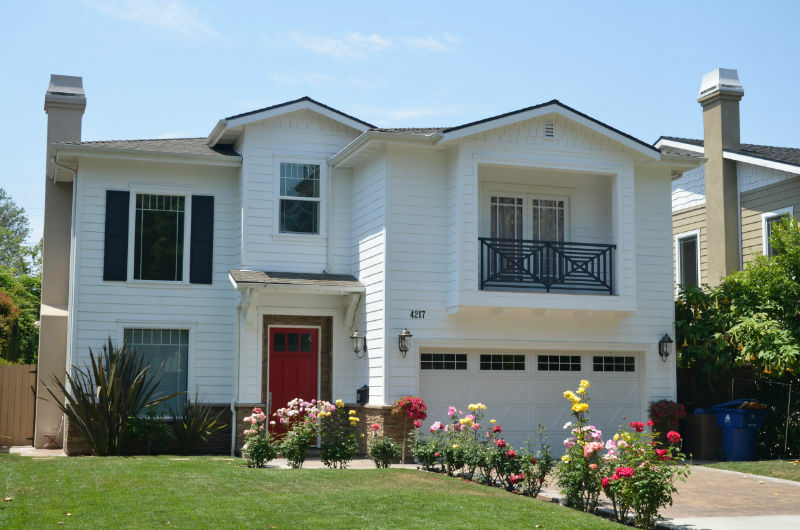 Gorgeous home overlooking the Beautiful Cerritos Park. Lined with gorgeous hardwood floors, modern appliances, scenic views, expansive views and much more. Location, Location, Location! Condominium located in the exclusive New Towers. 2 Bedroom, 2 Bath located on the Newport Harbor with breathtaking views, nicely updated and move in ready. 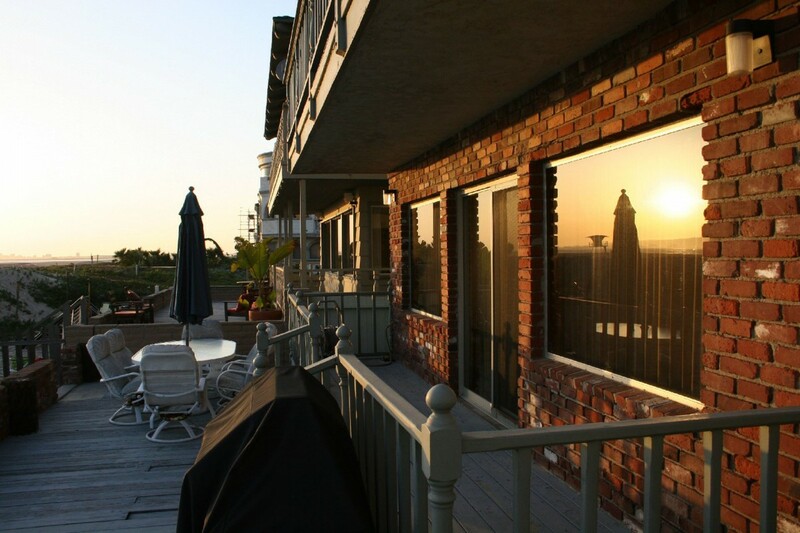 The condo is approximately 1,250 SF and features a spa, boat dock, and ample guest parking. 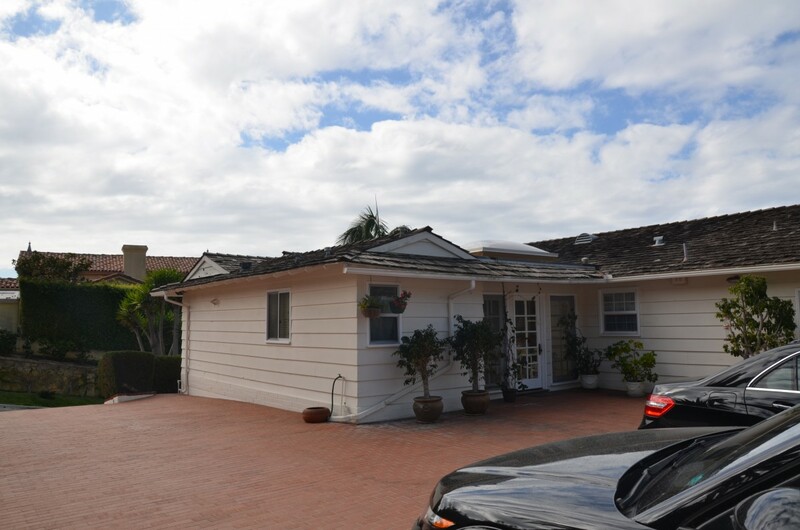 Spectacular ocean views, completely renovated property: approximately 3,100 SF located on a large lot of 5,800 SF. The home boasts 4 bedrooms, 4 bathrooms, a 2-car garage, gourmet kitchen, custom cabinets, high end finishes and a large master suite featuring an outdoor deck with views of Malibu and the Pacific Ocean. Single-Family Home of 2,900 SF on a 13,974 SF lot. The home features 5 bedrooms, 3 bathrooms, 3-car garage, detached media/playroom/office, updated kitchen, high end finishes, a large master suite and outdoor spa. 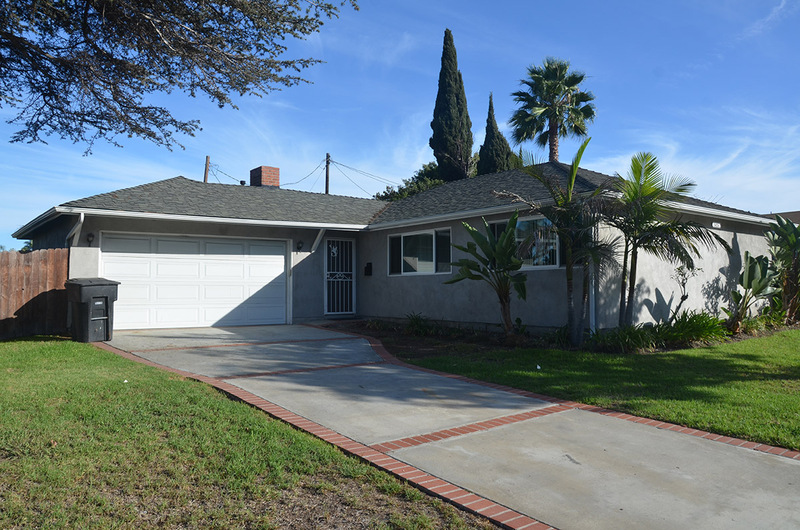 Completely renovated home is 2,300 SF on a large lot of 6,300 SF. Property features include: 4 bedrooms, 4 bathrooms, 2-car garage, granite counters, custom cabinets, high end finishes, large master suite with beautiful master bathroom, located on a cul de sac street. 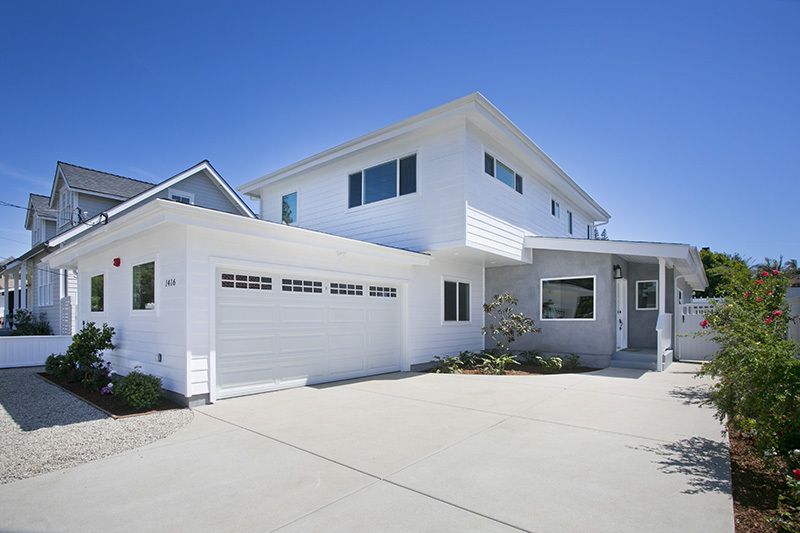 Home was custom built in 2009 and is approximately 1,863 SF. The home features 3 bedrooms, 2 bathrooms, 2-car garage, gourmet kitchen, granite counters, custom cabinets with adjoining great room, high-end finishes, large master suite. 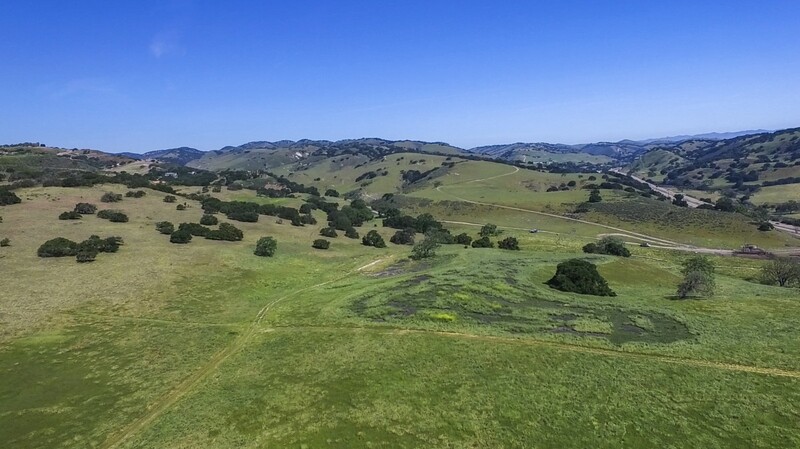 There are stunning views of Carmel Valley, and located just a few minutes away from the beach. 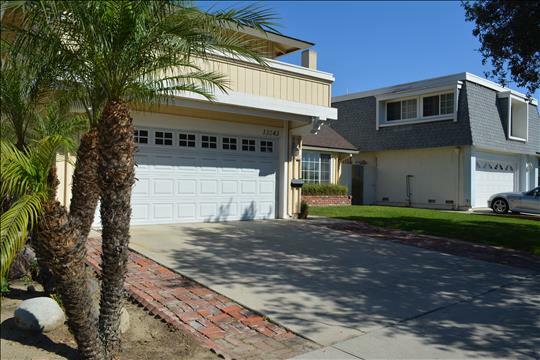 Beautiful home located in Studio City, just North of Ventura Boulevard and Easter of Coldwater Canyon. This house is just moments away from the Weddington Golf Course in a quiet, secluded neighborhood. It features an outdoor pool, spa, and a 3,694 SF custom created home to enjoy. Built in 2008, this home boasts a 20′ high foyer and living room. A master bedroom with fireplace, en suite bathrooms, walk-in closet, Jacuzzi tub, and marble shower make this an ideal retreat.